Generally speaking, Oregon DUII penalties for the first time a defendant is charged with a DUII in Oregon, they will be eligible for the DUII Diversion Program. If not eligible, the individual will be subject to the penalties for a first-time DUII conviction. Other conditions as specified by the circuit court judge. No prior felony DUII convictions. A prior felony DUII conviction. 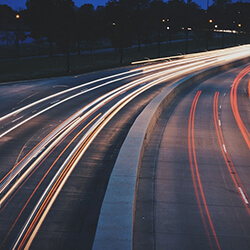 Aside from the statutory minimum and maximum consequences, actual DUII penalties will vary. Each DUII case is different. What may be imposed for one defendant, may be imposed differently for another defendant. 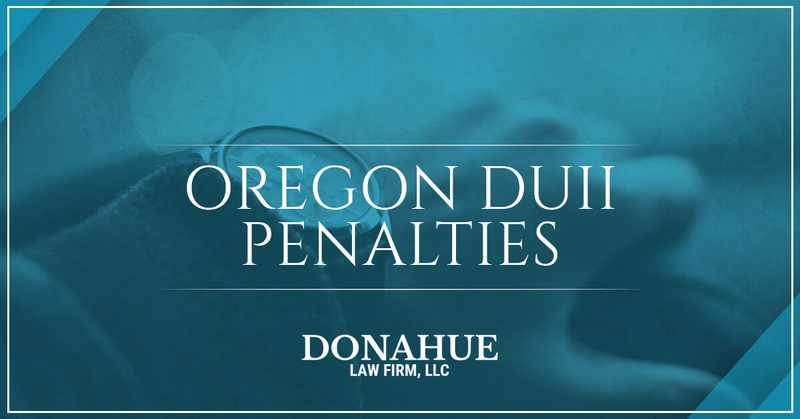 If you have been charged with a recent DUII in Central Oregon and need to speak with a qualified DUII attorney, contact the Donahue Law Firm.